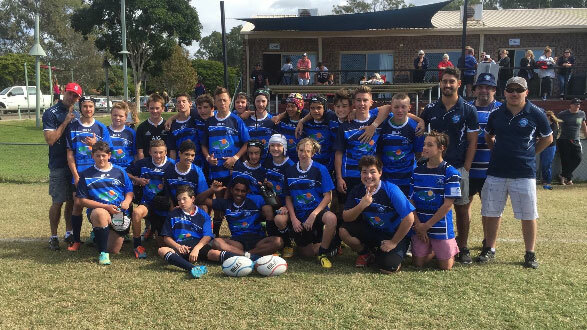 Helensvale Rugby Union Club Inc., has been providing a community based sporting environment for over 30 years. The Club was founded in the late 1980's and has since grown to become a well known and well supported Club, as well as earning the enviable respect from our Club competitors through the high standard of competitive rugby that we deliver and which is supported by our loyal fan base. We are fortunate enough to provide playing facilities that accommodate both senior and junior teams ranging from A grade right down to our Hoglettes, the Under 6's. Known as the Helensvale Hogs, we embrace the values of discipline, sportsmanship and community.